Julie Rose Sews: random end-of-semester awesomeness. Today was my first official day of having finished seventh semester. YAY! Now I have to figure out how to get back into my usual routine of blogging every day. I'm excited to get back, I've missed you guys (assuming this is being read by anyone.). But I have so, so many projects to share now. So what sounds good-- one every day? One every few days? Let me know in the comments! How cool is that? I love it when professors give nice little surprises like that. 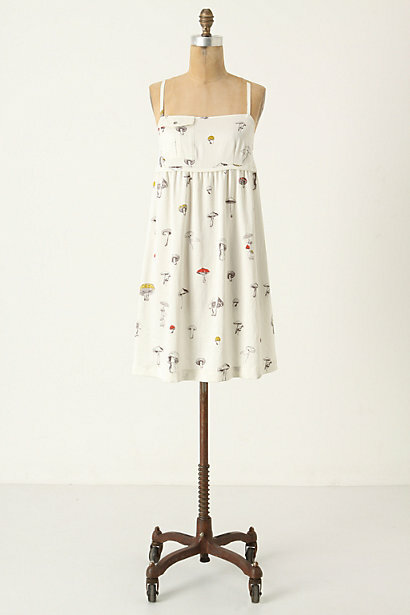 ...the Mushroom Picking Chemise! Oh, I love it so much. It's so cute and floaty and comfortable. 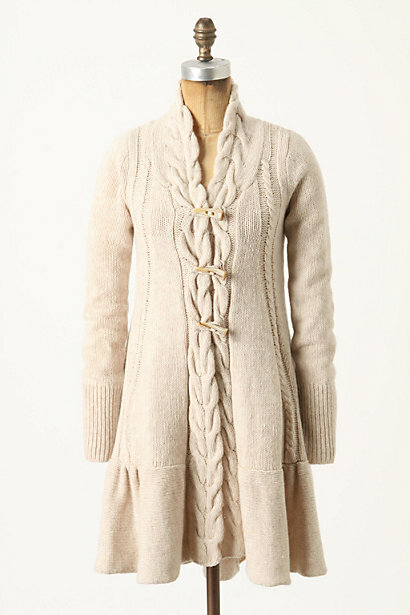 I also picked up the Braided Toggle Sweatercoat, which is seriously the coziest sweater I've ever put on. As an hourglass-shaped girl, I have a hard time finding thick sweaters that don't make me look...square, so this A-line cardigan is just right. It'll probably go on sale, and then I'll feel foolish, but I've already worn it enough to make it worth the (kind of ridiculous) cost. I'm considering it my end-of-semester treat to myself. Oh! And I had the chance to meet the lovely Sian from The British Anthropologi(e)st. She's so sweet, and it was fun to discuss Anthropologie with someone equally obsessed. So that was really fun. Two of my residents made me an adorable jar of green and silver origami wish stars for Christmas, topped with a massive candy cane. Another of my residents gave me lovely and delicious chocolate truffle bars. I'm such a spoiled RA! I have time to get back to yoga! And my room is finally clean now, so I have a space for it, too. Hurrah! 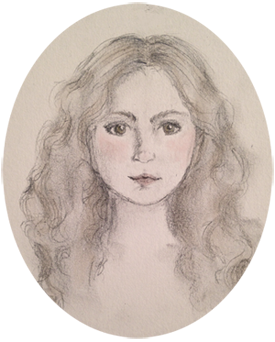 And I believe we have come to the end of this rather disorganized blog post. Let me know in the comments what you think as far as how often you'd like to see projects! Oh, and there will be big doings in the etsy shop over the next few days. Think...paper goods. I hope everyone's had a lovely and relaxing Monday!